Since, last couples of years, the health news, and medical journals are popping up with many barbeque stopping headlines stating the achievements of global scientists for offering a potential treatment to spinal cord injury. However, while choosing the option of stem cell treatment for spinal cord injury one has to be very cautious in selecting right treatment center; as currently many clinics are trading with hopes by claiming that stem cell therapy for spinal cord injury can help a patient walk again! Why Choose Stem Cells for Spinal Cord Injury? Spinal cord injury is associated with accidental damage to the neurons, further stopping the passage of vital information from the central nervous system to the rest of the body. The type of injury can be falls, gunshot injury, accidental trauma, etc. Depending upon the type of spinal injuries and the part of the spine affected; various nerves have damaged that control the muscles involved in locomotion, bowel as well as bladder functions and regulation of body temperature. It has been observed that in more severe forms of spinal cord injuries, myelin sheath acting as protective, insulating cover is also scarred along with severely damaged neurons. Studies have indicated that it is especially very difficult to support natural regeneration of the sheath. In this regard, the blue sky vision of the scientists is to allow smart regeneration of stem cells into hundreds of different neurons and cells of the myelin sheath to restore functional aspects of the central nervous system; and contribute functional gain to some extent. Clinical, as well as preclinical studies, performed with different stem cells isolated from mentioned sources, have shown dramatic improvements, regaining the bladder control or the ability to walk after injury. 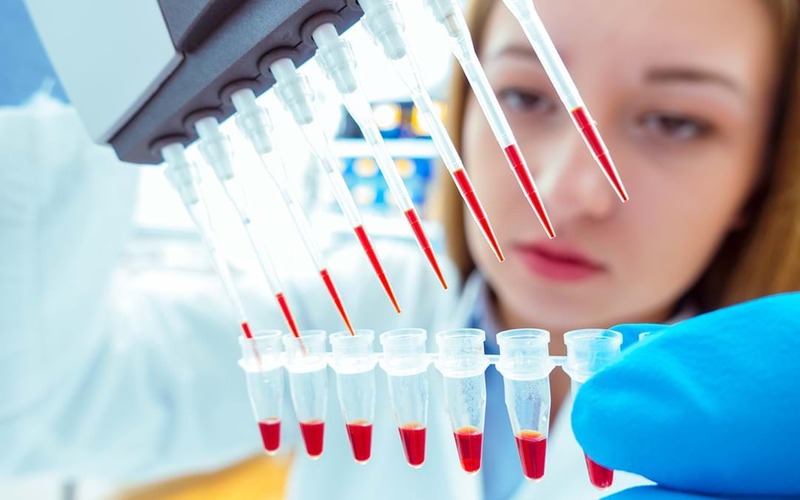 A path from basic laboratory research towards safe as well as effective therapies is associated with many ethical hurdles, challenges and scientific expertise. Implementation of stem cell therapy requires a solid scientific foundation along with careful evaluation. In this regard, current clinical trials are based on two approaches; the first one is the implementation of stem cells to allow further disintegration into required cell types and the second one is the application of stem cells to stimulate resident stem cells for accelerated differentiation and prevention of damage. The field is standing tall with high hopes, combined through years of research and millions of dollars of investment; although still a long way to expect that patients with spinal cord injury are walking again after stem cell therapy, stem cells are proven to achieve many short-term targets like reduction in the level of paralysis, restoration of senses, variable degree of functional restoration such as bowel control, etc. People should understand that each case is different and each patient might be experiencing the variable degree of the level of paralysis and functional loss, depending upon the type of injury and location. Besides, injuries due to stab wounds as well as trauma may have different outcomes as compared to those incurred as a result of infection. It is also necessary to understand that previous health of patients, immunological as well as the genetic make-up of individuals, the care received post-surgery, and the type of rehabilitation accessed; all may have a major impact on subsequent health as well as recovery. Thus, it is worth noting that data obtained from global clinical studies and case reports are supporting the application of stem cell therapy to promote the health of surviving nerves and allow regeneration of damaged nerves along with external physical support like cord stimulation.